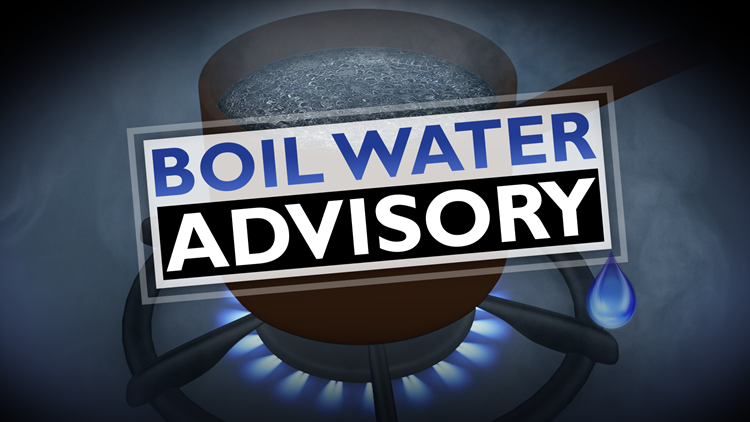 After a loss in water pressure, the Texas Commission on Environmental Quality has issued a boil water notice for the City of Bangs. BANGS, Texas — After a loss of water pressure Thursday, the Texas Commission on Environmental Quality (TCEQ) required the City of Bangs to notify citizens to boil water before consumption. To make sure all harmful bacteria and other microbes are destroyed, water for drinking, cooking and making ice should be boiled and cooled before use for drinking water or human consumption purposes. TCEQ advises that water should be brought to a vigorous rolling boil and then boiled for two minutes. In lieu of boiling, individuals can buy bottled water or obtain water from some other suitable source for drinking or human consumption. When it is no longer necessary to boil water, public water system officials will let citizens know that the water is safe for drinking water or human consumption purposes.